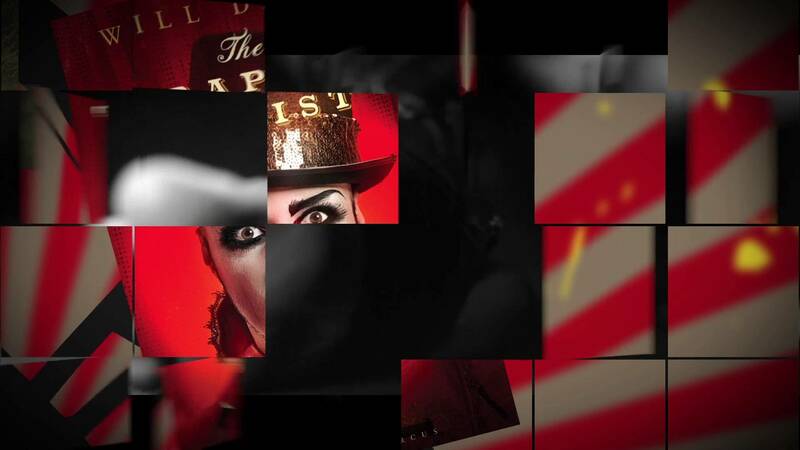 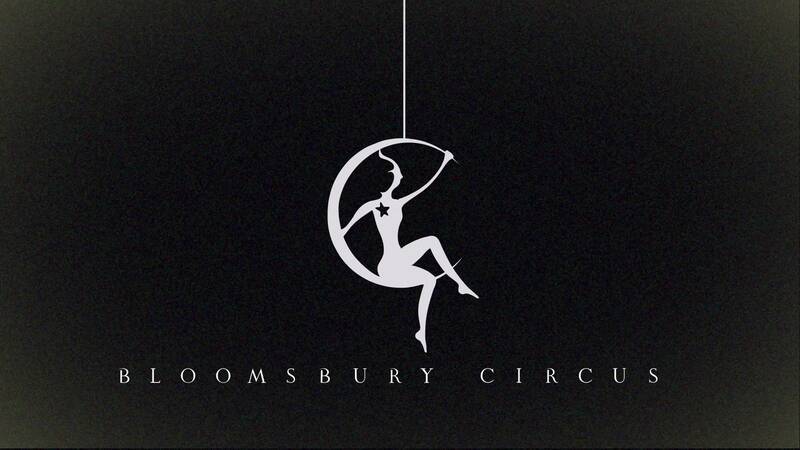 Working with Mad Cat Media, James helped produce a dynamic promotional film for Bloomsbury Publishing. 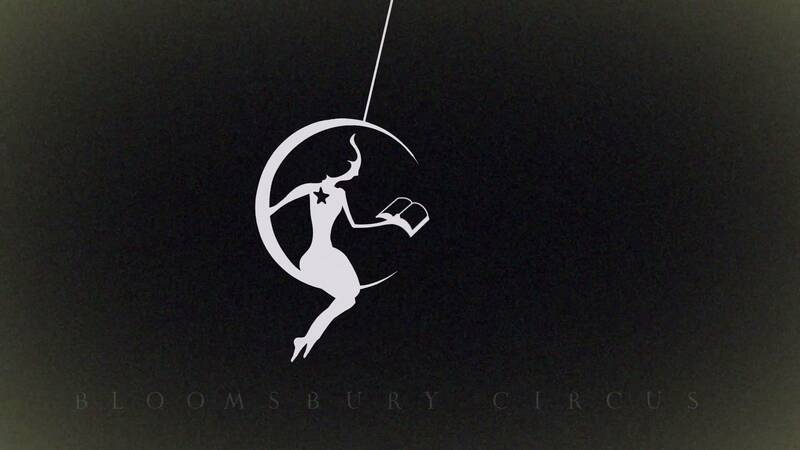 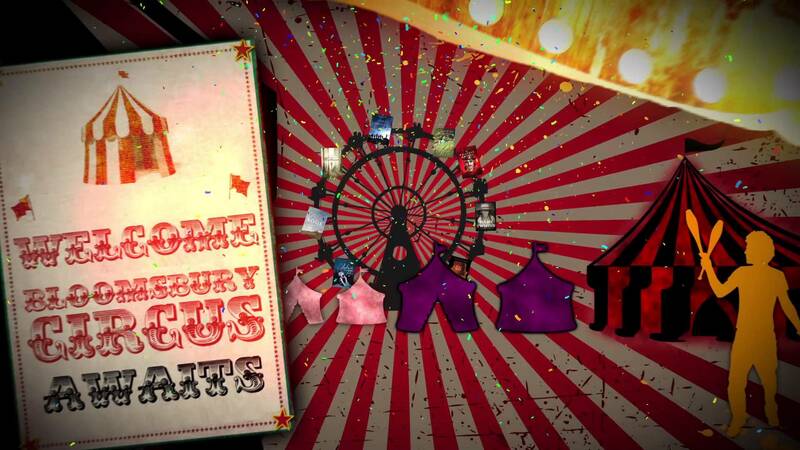 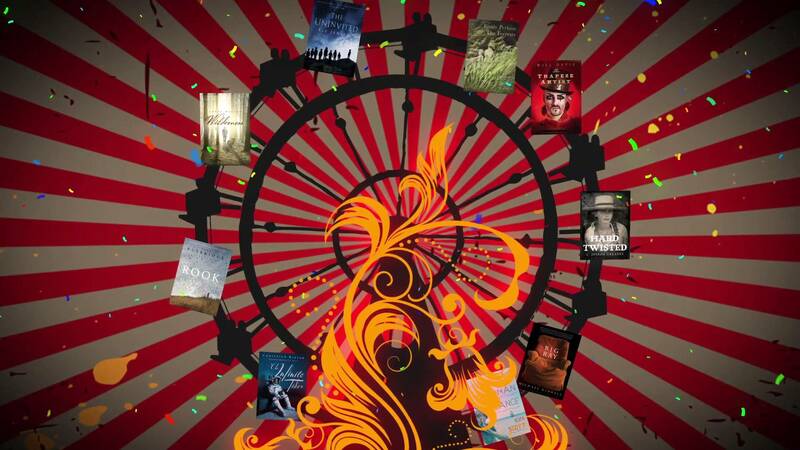 The aim was to help launch their new literary imprint ‘Bloomsbury Circus’ – a home for fresh, dynamic writing. 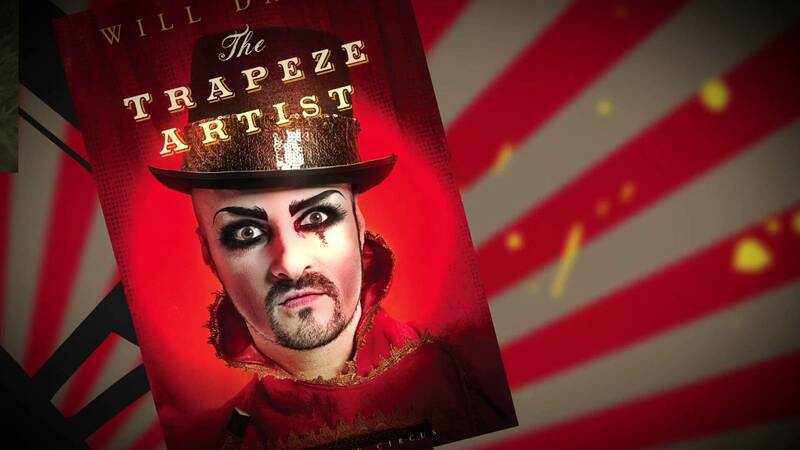 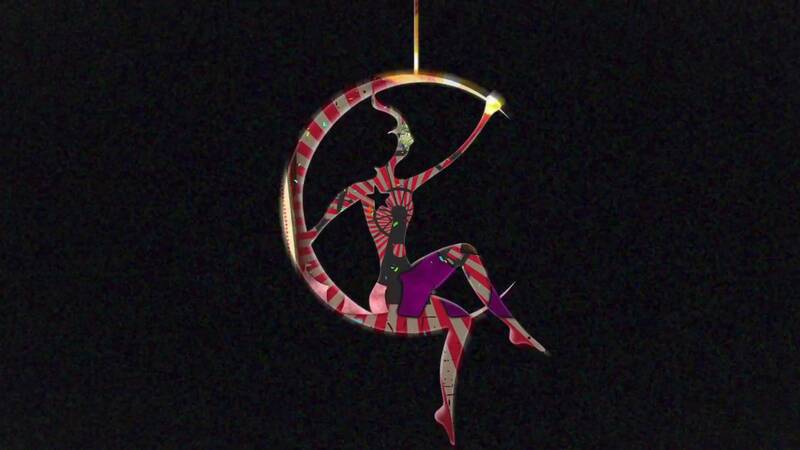 The end product consisted of three unique short films, introduced by circus-themed 2d animation and motion graphics, helping to capture a taste of some of Bloomsbury’s fantastic new book releases. 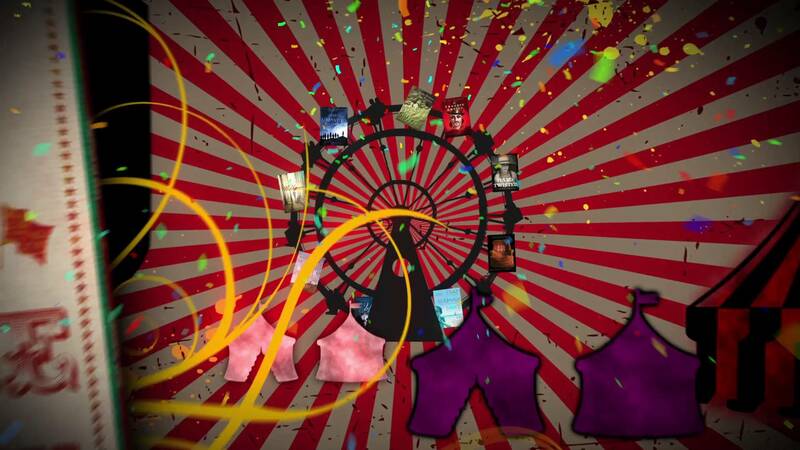 The video went on to win a Silver Dolphin at the Cannes Corporate Media & TV awards, 2012. 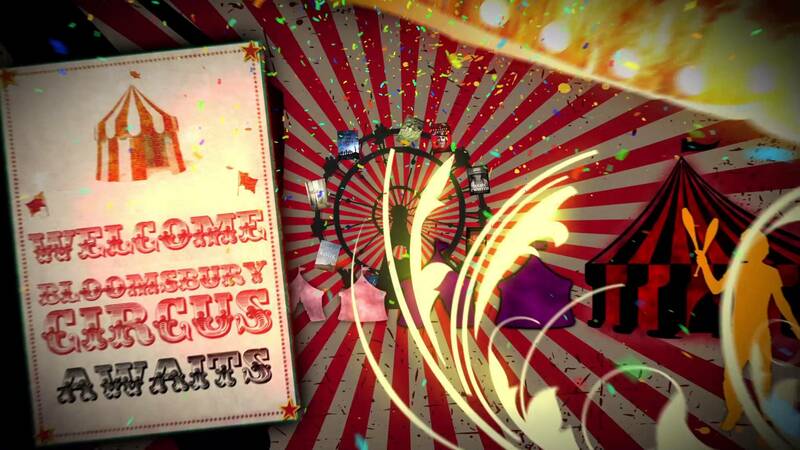 Video Production Motion Graphics; 2D & 3D Animation, Compositing.